Appearance on a ‘Best’ List (1 point per appearance): Appearances on the “Best Books” lists of organizations and publications such as Inc., Business Insider, Entrepreneur, Forbes, Financial Times, Strategy & Business, the New York Times, etc., played a large part in the final ranking of these books. Generally speaking, the more a book was celebrated by others in its industry, the higher it placed on this list. Reader Enjoyment: Each book to earn a spot on the Goodreads Choice Awards, the end-of-year “Best” list for the popular social media site Goodreads, earned an additional point in the rankings. Books also received 1 point for each month spent on the New York Times Bestseller list. Awards & Recognition (1 point per accolade): Whether a national award or an honor bestowed by a group of organization, any recognition a book has received contributed to its placement on this list. Other (1 point each): Those books with other notable characteristics, such as an especially accomplished author, were also considered. In the event of a tie, the higher-ranking book was chosen by the author based on characteristics such as critical reviews or copies sold. Judy Robinett, one of the leading experts on leadership, has served in a number of executive roles for both public and private companies. In this book, Robinett theorizes that strategic relationship planning should be the top priority of any business owner or manager. She outlines specific skills and talents that combine to make up a dynamic “power grid” of influence that is sure to improve professional success. 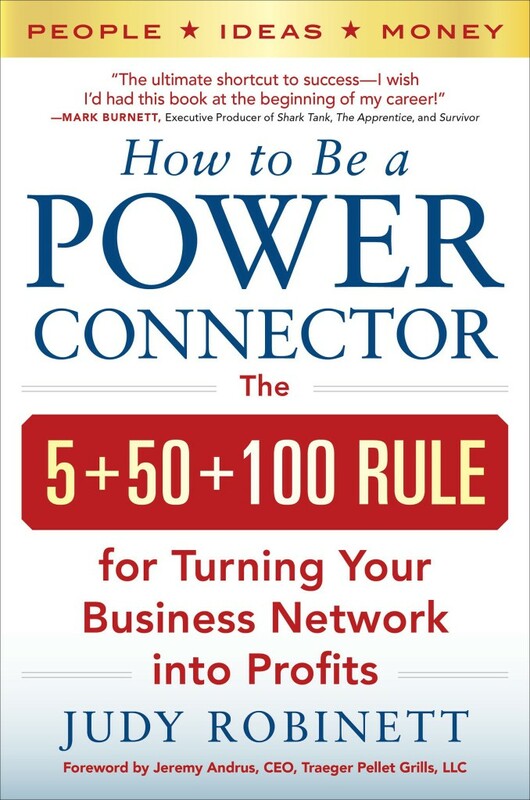 “How to be a Power Connector” has been featured everywhere from Forbes to the Wall Street Journal, and has been positively reviewed by both critics and readers. 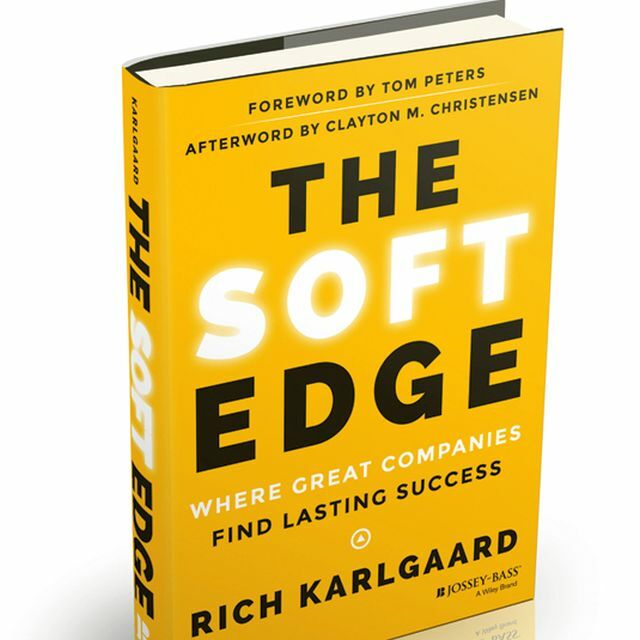 In “The Soft Edge,” author Rich Karlgaard breaks down what it takes for companies to not only get ahead, but to stay there. Through profiles and in-depth examinations of a number of enduring organizations, Karlgaard pinpoints shrewd strategy, solid execution, and strong cultural values as the “triangle of lasting success.” Karlgaard’s book found much success in 2014, and was named by Inc. as one of the best business books of the year. Feedback and constructive criticism are vital to development both personal and professional, and yet receiving it is often dreaded and even dismissed. 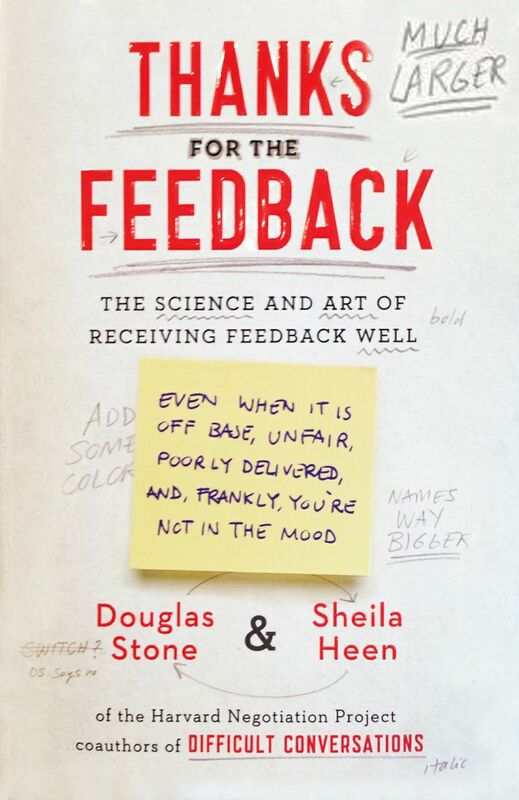 In “Thanks for the Feedback,” authors Douglas Stone and Sheila Heen explain the psychology behind delivering and accepting feedback, and even offer successful guidelines for understanding constructive comments, evaluations, and advice in ways that encourage effective learning. Chapters include topics such as identifying the things that tend to block learning, drawing boundaries in the face of constant criticism, and separating appreciation, coaching, and evaluation. Since first releasing his best-selling title “Trust Me, I’m Lying,” about media manipulation, Ryan Holiday has become a trusted business author and media analyst. 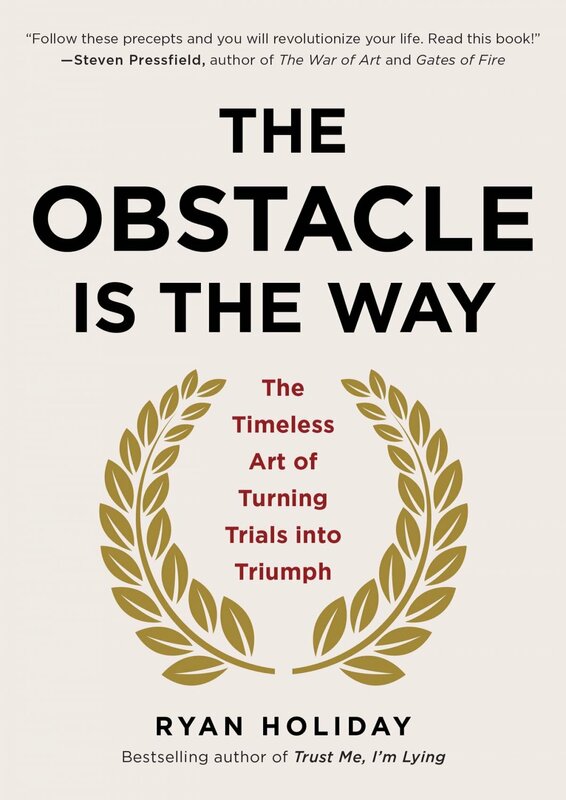 His newest book, the positively reviewed “The Obstacle is the Way,” focuses on understanding how one’s reaction to a challenge or tragedy often becomes more important than the event itself. To illustrate his point, Holiday draws on little-known stories involving notables figures such as ancient Roman generals, Amelia Earhart, Thomas Edison, and Steve Jobs. 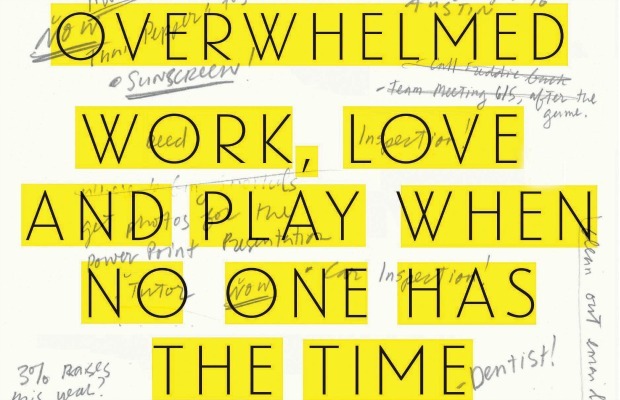 When a time-use researcher suggested to Brigid Schulte that, like most American women, she had 30 hours of leisure time each week, the award-winning Washington Post journalist decided to begin a “time diary.” “Overwhelmed” is the well-researched account of what Schulte discovered about women worldwide and the desire to both have a family and climb the corporate ladder. She describes everything from the ancient Greek idea of the “good life,” to a Yale study that suggests feeling overwhelmed is actually shrinking our brains, to her personal conversation with an evolutionary anthropologist about whether or not mothers are naturally meant to be the primary caregiver. KISS’s Gene Simmons is a master of brand identity. 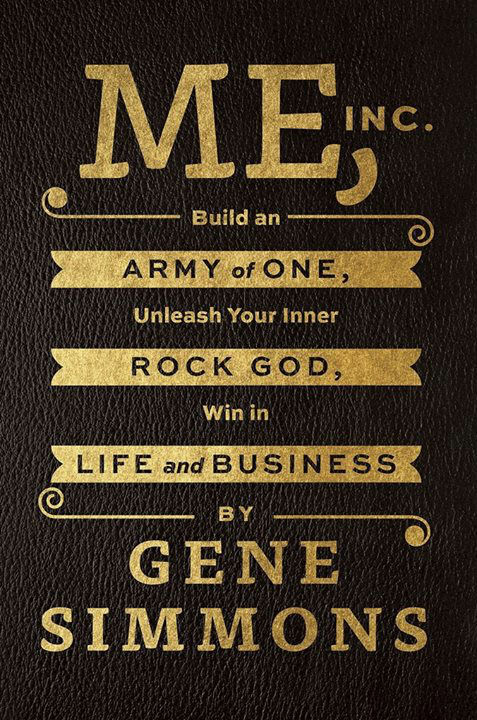 In “Me, Inc.,” Simmons describes the clearly defined business principals he followed while launching KISS into the Rock and Roll Hall of Fame, developing two hit reality shows, and managing both a record label and successful restaurant chain. In addition to unique personal anecdotes, Simmons provides readers and aspiring entrepreneurs with critical tools that include building a solid business strategy, taking advantage of the digital age, self education, and finding the confidence necessary to be the architect for a business. 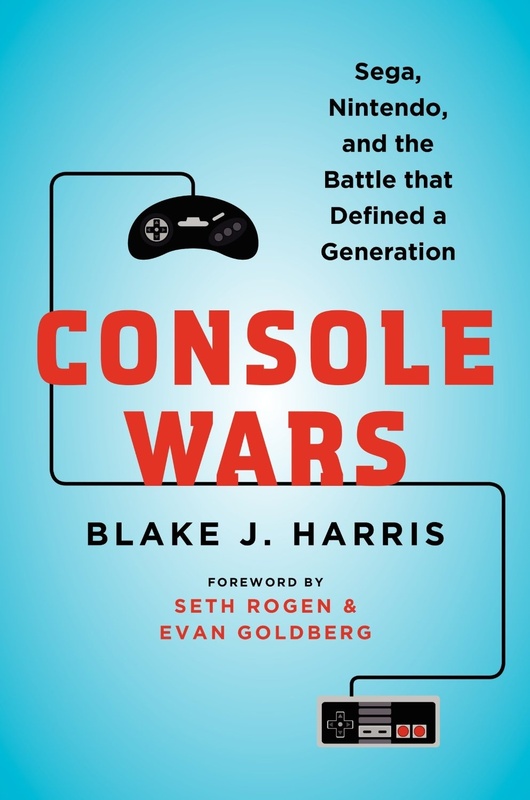 “Console Wars” is a true business thriller that tells the story of how Sega, a small gaming company with an unlikely team at the helm, battled the giant video game company Nintendo in the 1990s. The vicious — and highly profitable — battle is recounted dramatically by writer and filmmaker Blake J. Harris. In addition to rave reviews and a spot on the New York Times Bestseller list, the book is currently being produced by Scott Rudin, Seth Rogen, and Eva Goldberg as a Sony feature film. Richard Branson is a self-made billionaire whose Virgin Group conglomerate now includes airlines, a bank, hotel line, and more. 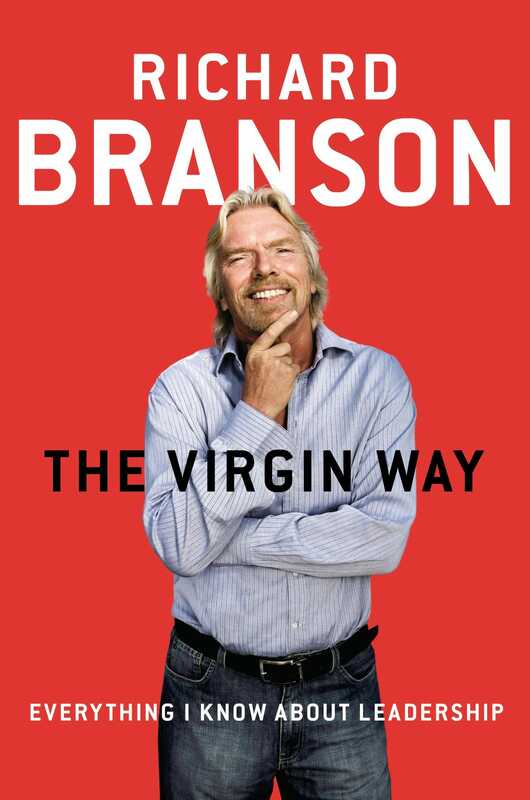 In the forty years since first dropping out of high school to pursue life as an entrepreneur, Branson has remained positive, fun-loving, and fiercely competitive. “The Virgin Way” is chock full of both anecdotes and valuable management principles that humanize a legend, and are sure to inspire even the most beginner entrepreneur. 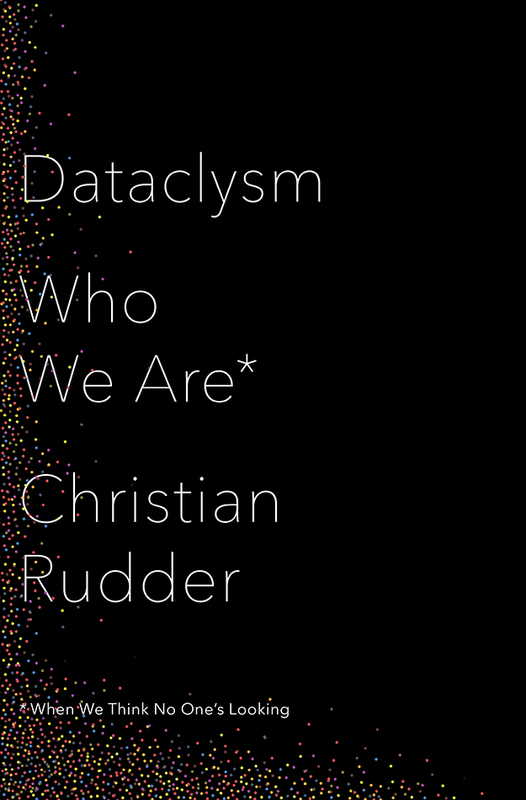 In this New York Times bestseller, Christian Rudder uses new investigations in human behavior to describe a marketing revolution in the making. Rudder explains that in an age where much of our lives are spent online, researchers (and marketers) need only log on to Facebook to learn about what we want. Throughout the book, Rudder discusses everything from why one must have haters to be considered “hot” by society, how a universally reviled word is kept alive through Google Search, what Facebook “likes” reveal about a person’s personal life, and whether people bathe more in Vermont or New Jersey. 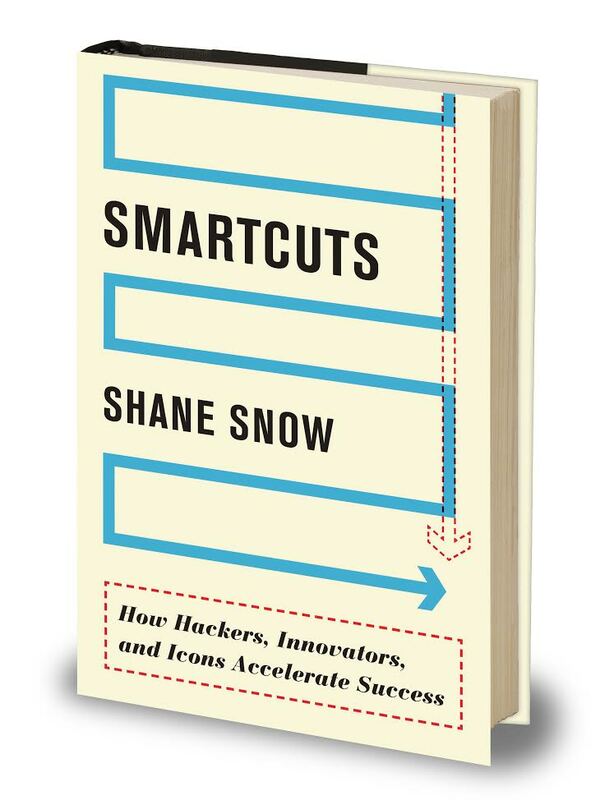 Conventional wisdom may say that overnight success comes after ten years of hard work and persistence, but in his book “Smartcuts,” author Shane Snow argues that the smartest people are those who refuse to follow traditional paths to success. Additionally, sustainable success comes from knowing how to think laterally as opposed to steadily climbing the corporate ladder. To illustrate his point, Snow draws from a variety of industries, including entertainment, medicine, sports, politics, and history. 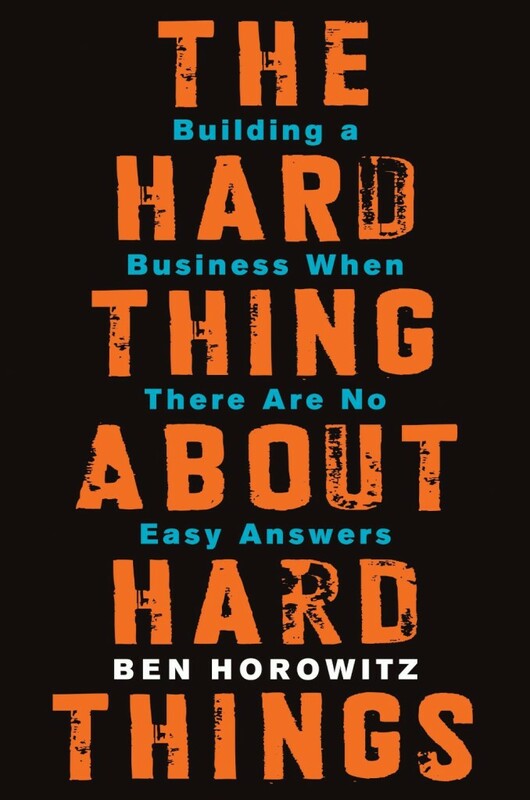 “The Hard Thing About Hard Things” is a first-hand account about what it’s like to lead and scale a start-up — and there may be no better person than Ben Horowitz from whom to get such an insider’s perspective. Before co-founding a top venture capital fund in Silicon Valley, Horowitz led Opsware, a software management company he eventually sold to HP for $1.6 billion. In this book, Horowitz boils down his experiences to provide other big-minded entrepreneurs with a real-life glimpse of the climb up the ladder. According to Huffington Post founder, Arianna Huffington, success is measured by two metrics: money and power. In “Thrive,” Huffington describes the moment she woke up in a pool of her own blood and learned the trouble such measuring can bring. 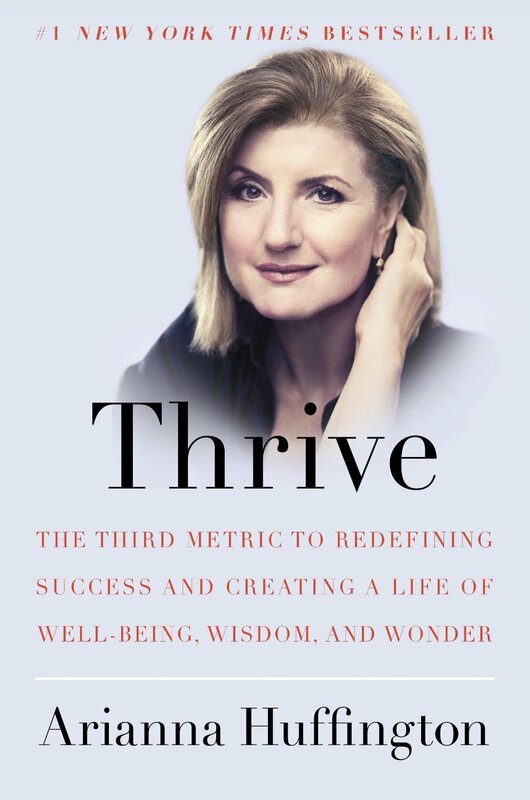 Huffington dares to theorize that health and well-being form the necessary third metric of success, and uses “Thrive” to support her argument with academic studies. Business managers often face the challenge of spreading and multiplying success. How does one, for example, harness the practices of one successful team and export them to others in the organization? 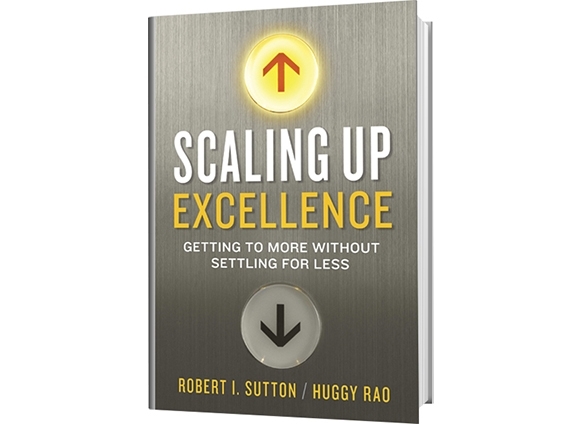 Robert Sutton and Huggy Rao, two highly respected professors at Stanford University, have put together what’s been called “an instant classic” of research evidence, case studies, and actionable ideas for anyone who is in the business of improving the effectiveness of a group or business. In “Creativity, Inc.,” Pixar Animation Studios co-founder Ed Catmull asks the important question, “What does it mean to manage well?” His book, which was named one of the best books of the year by The Huffington Post, Financial Times, and Success magazine, is a how-to of sorts for managers who want to encourage their employees to reach new, original heights. 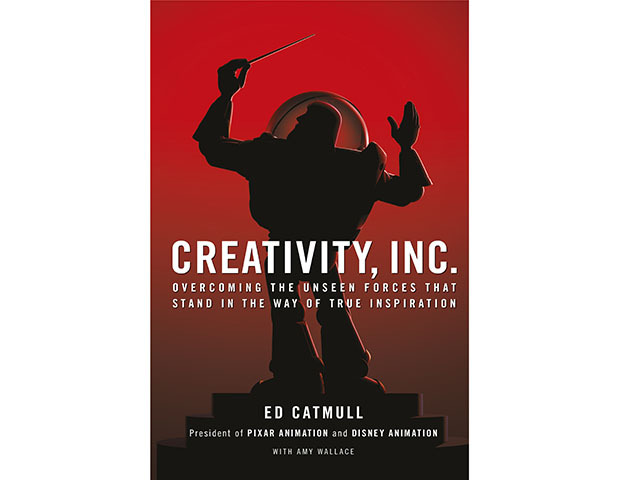 In fact, much of the book deals with creativity in business, and to illustrate, Catmull offers up a number of behind-the-scenes looks into the creative meetings and “Braintrust” sessions of the world’s most famous animation studio. 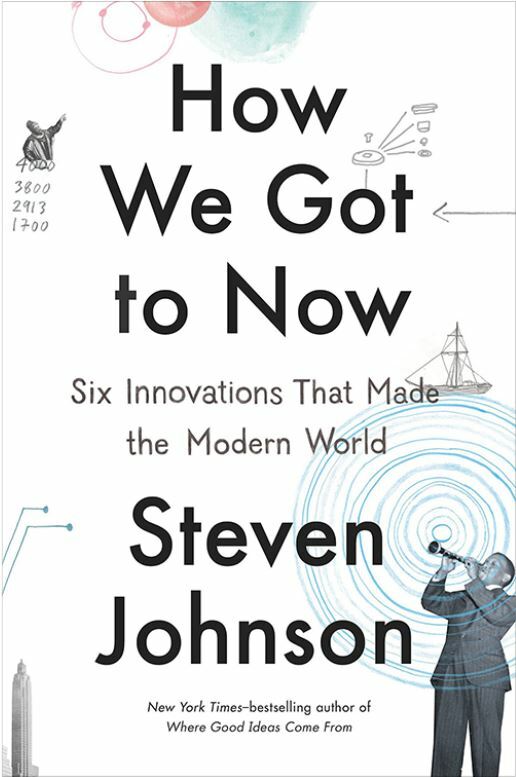 Steven Johnson’s #1 Amazon Bestseller, “How We Got to Now,” is both a history book and a guide for innovative managers. By detailing several simple, yet groundbreaking, inventions, Johnson reminds aspiring innovators that solving small problems can lead to major breakthroughs. For example, Gutenberg’s press led to the ability to view microscopic cells, while the invention of the jack screw improved health all over the world. Though Adam Braun was working hedge funds at age sixteen, his real life-changing moment occurred when he met a young boy begging in India. 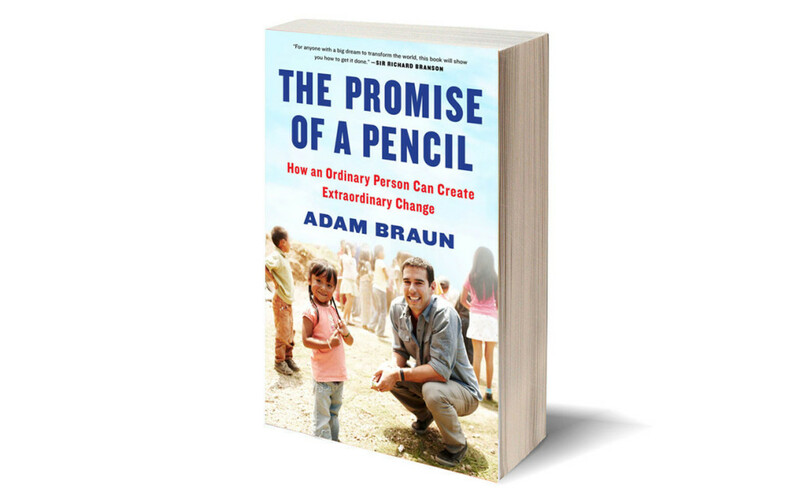 When asked what he wanted most in the world, the little boy answered “a pencil.” Inspired by this seemingly simple answer, Braun left his prestigious Wall Street job and organized Pencils of Promise. “The Promise of a Pencil” chronicles Braun’s journey through 50 countries as he searches for the steps every person can take to ignite passion and potential. Additionally, Braun offers little seen glimpses of business moguls, village chiefs, famous celebrities, and hometown heroes. Simon Sinek’s first book, “Start With Why” featured a powerful message and took the world of business books by storm. For his most recent book, a semi-continuation of his first, Sinek turns to questions about the ‘how:’ How do leaders turn environments of cynicism into ones of trust? How do people cooperate with one another without a common enemy (or is it even possible)? 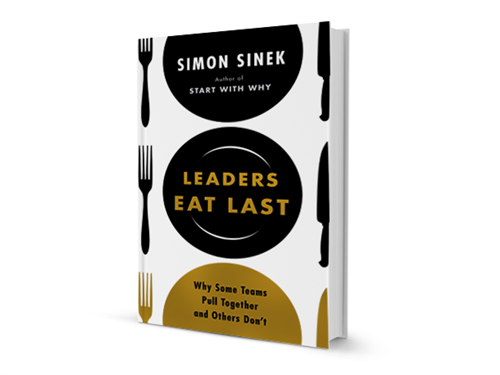 “Leaders Eat Last” also describes a number of lessons and anecdotes Sinek has picked up from leaders in both corporate and military roles. Google has become famous as a place of employment, and Google or Google-like companies have appeared as the main locale in both movies and television shows (“The Internship,” “Silicon Valley,” etc.). Its evolution into a powerful company with a seemingly endless list of life-changing products has inspired countless companies and entrepreneurs worldwide. 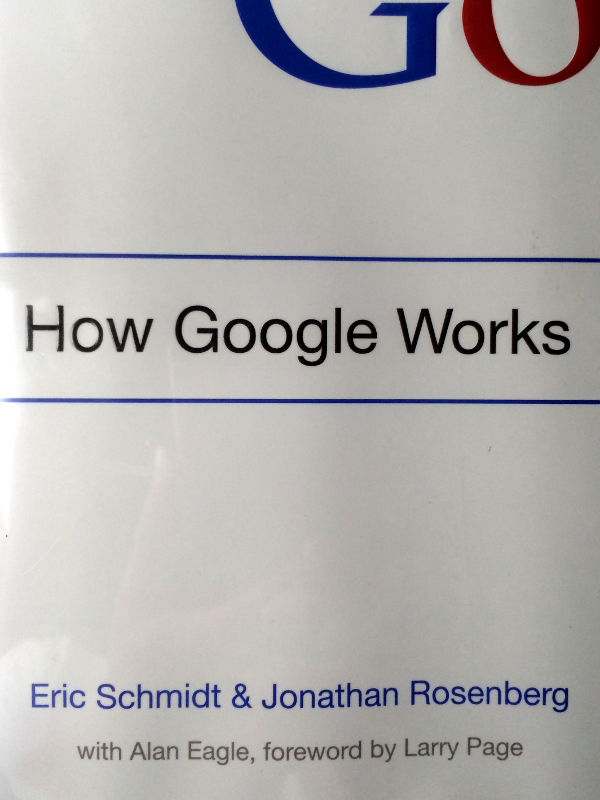 “How Google Works,” written by two Google veterans, takes readers behind the scenes with equal parts unique management secrets and glimpses into daily life as a Google employee. 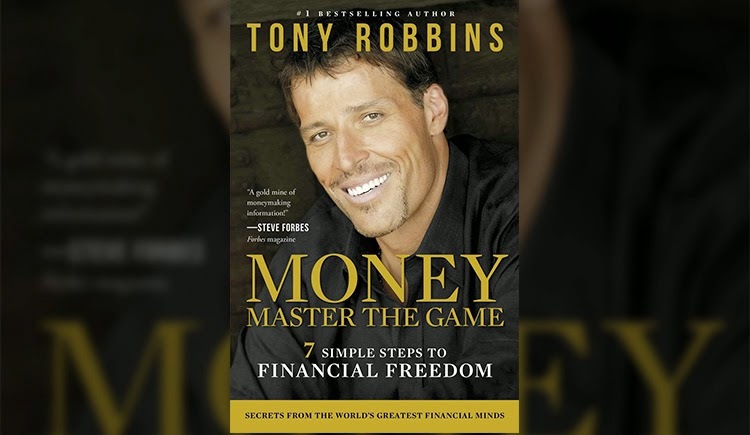 Tony Robbins has become the go-to name for learning about wealth management, and in his first book written in twenty years, Robbins describes how the top money earners become the 1%, and how they create wealth and abundance both personally and economically. The book is written in an easy-to-follow reference format, and includes summaries of 50 different interviews with successful people conducted over the last four years. After all, says Robbins, to master the game of money, you have to learn from the masters. 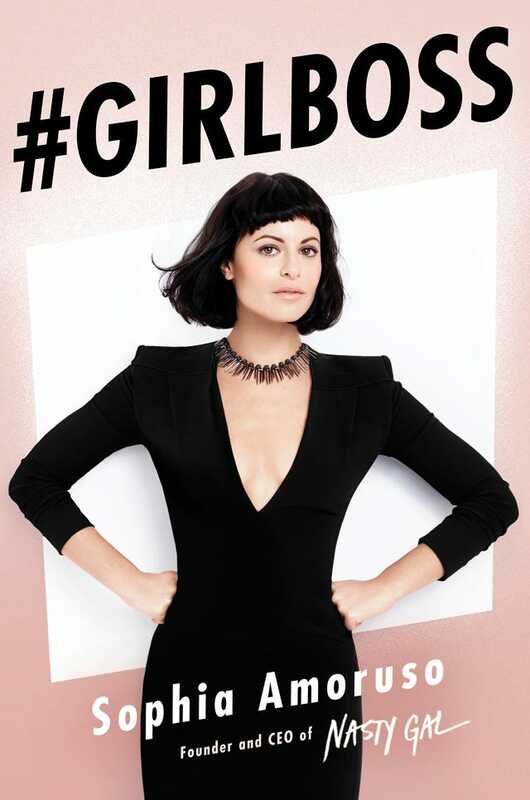 #Girlboss tells the story of Nasty Gal founder Sophia Amoruso, who at seventeen decided to skip college in favor of hitchhiking, dumpster diving, and petty thievery. Twelve years after this initial decision, Amoruso became the founder, CEO, and Creative Director of Nasty Gal, a $100+ million e-tailer that has attracted the likes of A-list celebrities and young women from all walks of life. Her extraordinary story and how-to guide is written directly towards young female entrepreneurs, to whom she offers straightforward advice about pursuing success without giving up spirit or distinctive style. 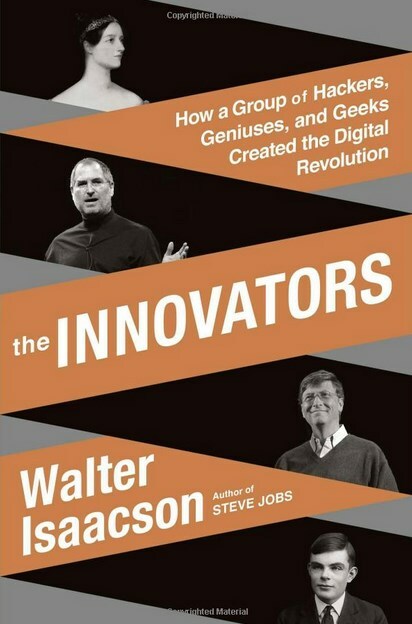 Walter Isaacson follows up his hugely successful Steve Jobs biography with the bestselling “The Innovators.” Isaacson’s carefully researched and detailed story describes the various people throughout history who contributed to the computer and the internet. The self-described saga includes such notable figures as Ada Lovelace, Lord Byron’s daughter, who pioneered computer programming in the 1840s; Vannevar Bush, Alan Turing, John von Neumann, J.C.R. Licklider, Doug Engelbart, Robert Noyce, Bill Gates, Steve Wozniak, Steve Jobs, Tim Berners-Lee, and Larry Page. 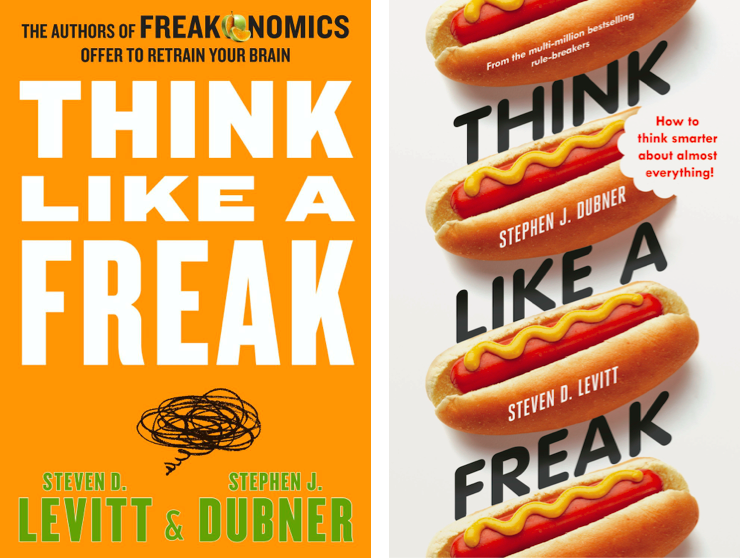 In their first two bestsellers, “Freakonomics” and “SuperFreakonomics”, Steven D. Levitt and Stephen J. Dubner taught millions of readers a new way to see the world. In what’s been called their “most revolutionary book yet,” the two economists offer an even newer way to solve problems, ranging from minor life hiccups to major global reforms. To illustrate each step of their blueprint, Levitt and Dubner include fascinating anecdotes such as the secrets of a hot-dog-eating champion, and the reason Nigerian e-mail scammers make a point of saying they are from Nigeria. Though he is best known as the co-founder of PayPal, the first investor in Facebook, and one of Silicon Valley’s more freethinking superstars, Peter Thiel was also a popular professor at Stanford, where he first taught his business philosophy. “Zero to One” is a concise, straightforward treatise collected and compiled by Thiel’s former student Blake Masters. 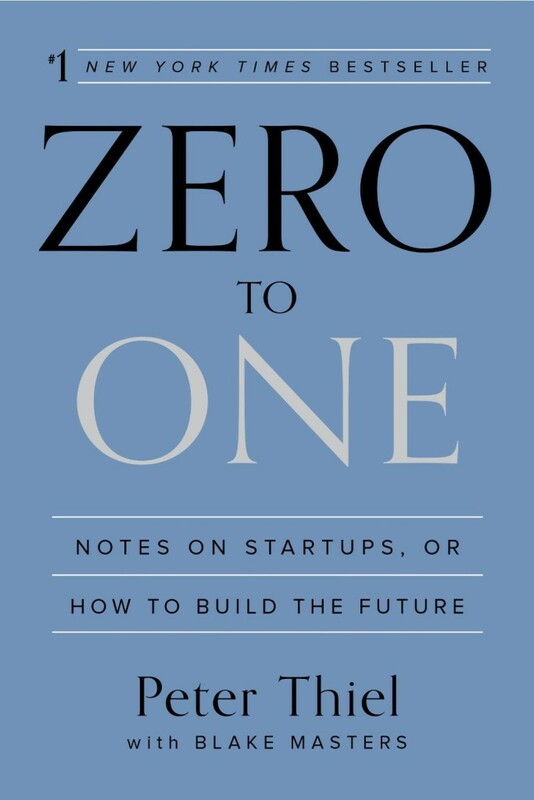 Thanks to Masters, readers are able to experience Thiel’s unique theories and concepts, such as why “monopoly” should be something for which to strive, and why and how Silicon Valley has steadily moved away from a culture of true innovation. This hugely controversial book by French economist Thomas Piketty focuses on wealth and income inequality in Europe and the United States. 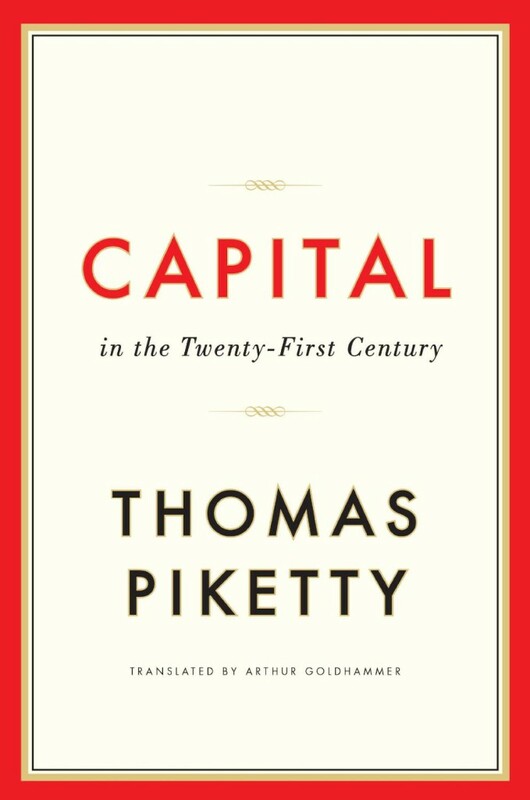 Based upon years of empirical research, Piketty’s thesis rests upon the idea that when the rate of return on capital is greater than the rate of economic growth over the long term, the result is a concentration of wealth, or an unequal distribution of wealth that causes social and economic instability. Piketty also uses his book to propose a global system of progressive wealth taxes that would reduce income inequality worldwide. 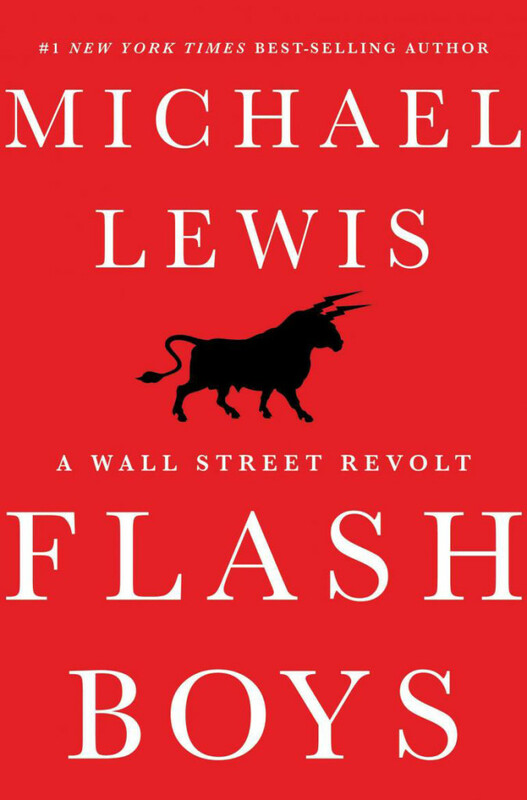 In “Flash Boys,” “Moneyball” author Michael Lewis describes high-frequency trading, a controversial — and completely legal — action that takes place on market exchanges thousands of times each day. Lewis weaves together a revealing and entertaining financial tale by focusing on Brad Katsuyama, a Royal Bank of Canada executive who took it upon himself to battle high-frequency trading. 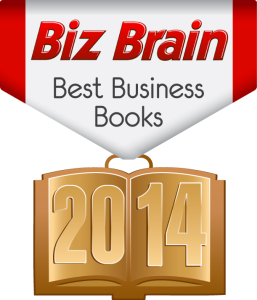 Not only was “Flash Boys” a long-term bestseller, it was named one of the best business books of 2014 by nearly every major business organization and publication.